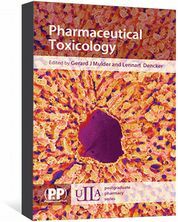 Biomedical and Pharmaceutical Polymers is an introduction to polymers in a biomedical and pharmaceutical context. 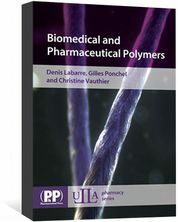 Biomedical and Pharmaceutical Polymers is the only book available for introducing polymers to graduate or post-graduate students who use them in the biomedical and pharmaceutical fields. Polymers are becoming increasingly present in the domain of health yet introduction to polymers is not frequently taught. This much needed and timely book will provide students with an introduction to general concepts of polymer science and some insights into speciality polymers. 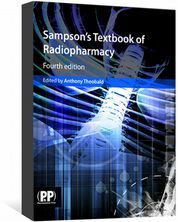 The final section of the book also contains case studies and detailed examples of biomedical and pharmaceutical applications. 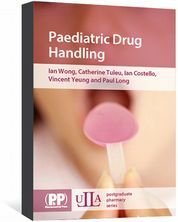 Biomedical and Pharmaceutical Polymers is also available as an eBook.